The best video publishing software for Mac users is Final Cut Express. The latest version, Final Cut Express 4, lets you capture SD, DV, HDV and AVCHD footage. When you edit and publish in HD over SD, you will need a powerful computer that has at least 4 GB of memory. You can publish in SD, which is easier to edit and faster to load online but still maintains a professional look. Edit like a pro and share your videos by creating DVDs or exporting your movies in Quick Time to upload to your website. Final Cut Express works with Macs and retails for $167.19. A trial version is available. Capture video from camcorders, phones, digital cameras and game systems with Dazzle Video Creator. Edit and create special effects in HD or SD. You can upload to You Tube, web servers and mobile devices. Create movies and slideshows. Use it to burn movies onto DVDs or output to Flash, Quick Time, PS3, Wii and Xbox. 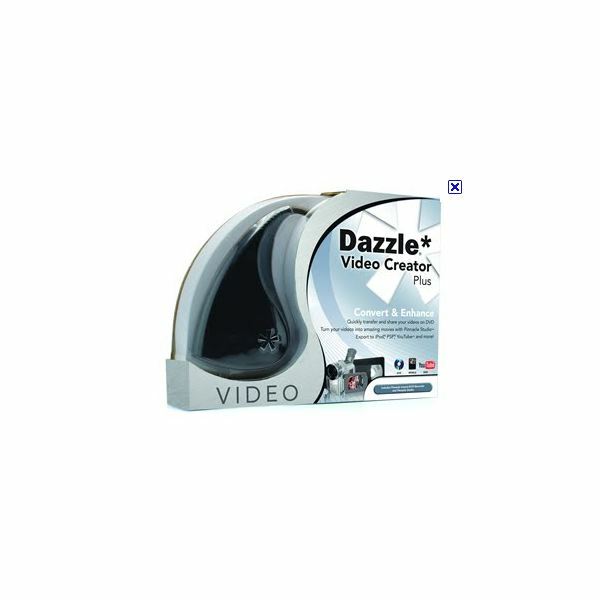 Dazzle Video Creator Plus HD works with Windows and retails for $69.99. A trial version is available. Edit video in practically any format including HDV and AVCHD. You can work with standard definition and high definition video in the same project. 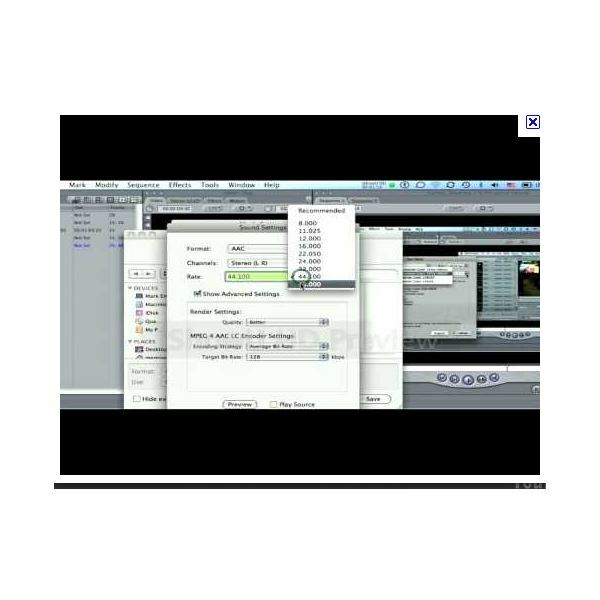 Sony Vegas Movie Studio HD Platinum 10 allows you to upload your publications to video sites and web servers. You can burn DVDs and Blue Ray Discs. You can also publish your videos on iPods and PSPs. This software works in Windows and retails for $69.61. A free trial is available. 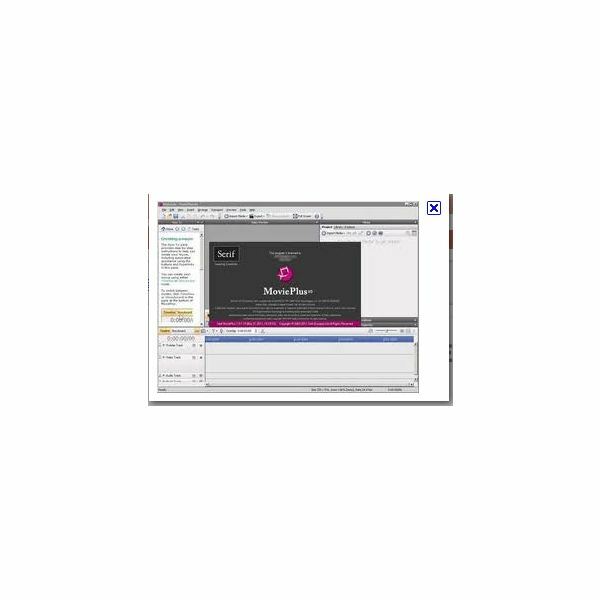 Whether or not you have had experience publishing videos, Movie Plus X5 software walks you through the process of creating videos using clips and or screenshots. It has an extensive graphics library. Movie Plus helps you easily create and publish HD or SD videos. You can create DVDs and Blue Ray Discs. Export formats include AVI, WMV, MPG and QuickTime MOV. You can also export on mobile devices including iPhones, iPads, iPods, PSPs and smartphones. You can upload to web servers and online video services. This platform works best on Windows 7, Vista and XP. Movie Plus X5 retails for $79.99. A trial version is available. With this software, you can publish video in AVI, MPEG, WMV, QuickTime and DVD format. You can also import as well as export HD and SD video. For the novice editor, Auto Movie Creator has an Assistant Director function that guides you through the entire movie editing and publishing process. Design movies as well as slideshows and add special effects including voice over and music to both. Publish your movie on several mobile devices, upload to web servers and online video services and even send video e-mail. You can download a trial version to try it free. The full version costs $39.95. The best video publishing software should provide an easy-to-use platform with teaching tools. The ideal software has walk-through guidelines, good customer service and easy tutorials that allow you to start as a beginner and grow into a seasoned video publisher. If you already are a seasoned publisher, the ideal software should provide the flexibility and special effects your expertise demands. Try a trial version of software before purchasing and call the help desk to evaluate their level of customer service. Do not hesitate to try several video publishing trial packages to find the one that complements your video skills.